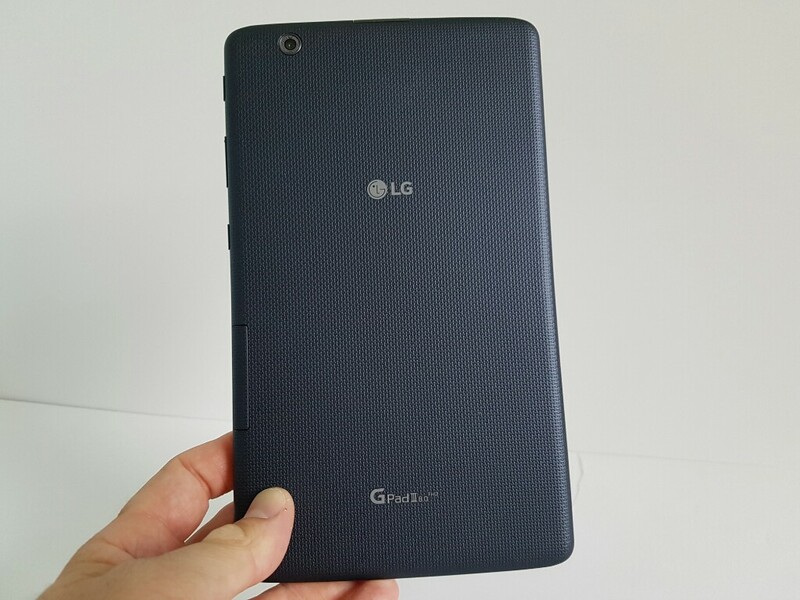 The LG G PAD tablets have been around for a couple of years. This year LG introduced the new version of it, the G PAD III. This time we have a Octa-core Snapdragon processor, 2GB of Ram and 16GB of internal storage. The tablet also has 4G capabilities and you can use it with a wireless plan or even your existing sim card. While connected to the wireless network it can receive and send text message, but it cannot make phone calls. You can always use services like skype or whatsapp to make calls, but either than that the tablet cannot make phone calls thru the wireless network. 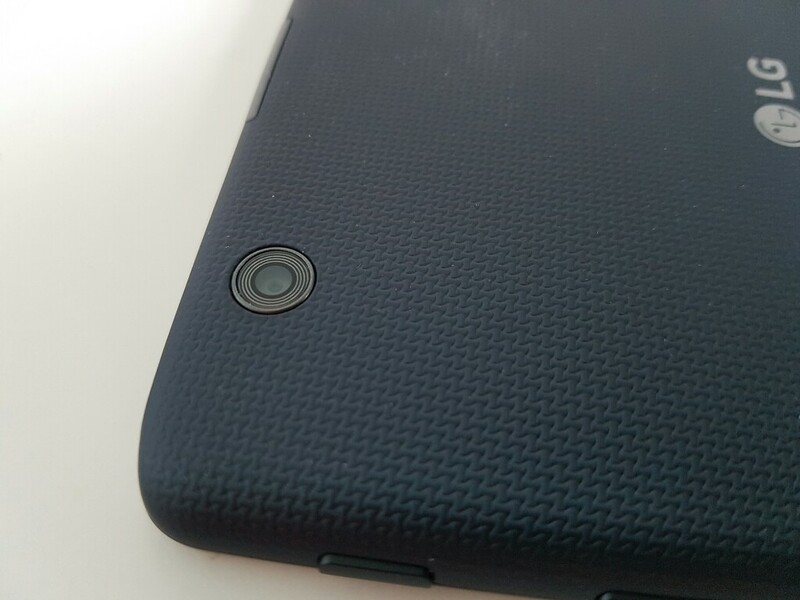 The 8″ screen is very bright and has excellent viewing angles and saturated colours. It also has a “night mode” at a press of a button and the screen becomes kind of black and white. I haven’t found this feature to be useful due to the lack of colour. 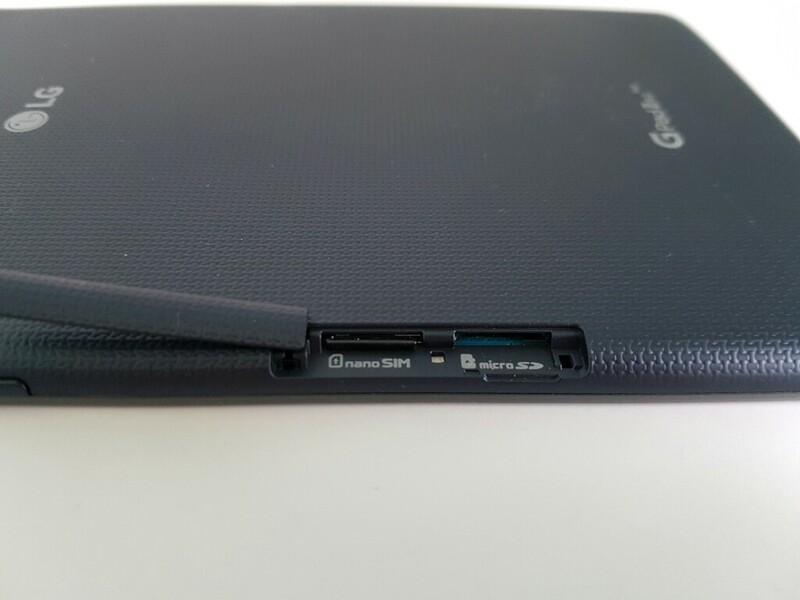 The great thing about the tablet is that it has a micro usb port and a regular usb port, one at the bottom, one on top. You can connect any usb stick to it and play any formats that you have on it. Aside from that the tablet also takes SD cards to increase it’s storage capacity. The 5mp camera on the back it’s decent for a tablet, however on tablets we aren’t exactly used to getting great cameras. It does ok for a couple of pictures but don’t expect some crazy good quality or any good night shoots. The front facing camera is appropriate for video calling but nothing more than that. Overall, for such a low price this tablet it’s an absolute steal. The UI is smooth, all apps work fairly well, some gaming is also done very well. This tablet offers great value for it’s price. Check out the review video for more detailed information about it.